To create a healthier, happier life together! Orchestrating a holiday meal can be a very stressful task. I always have trouble with the dishes being ready at the same time, especially when the oven is packed full of yummy goodies. 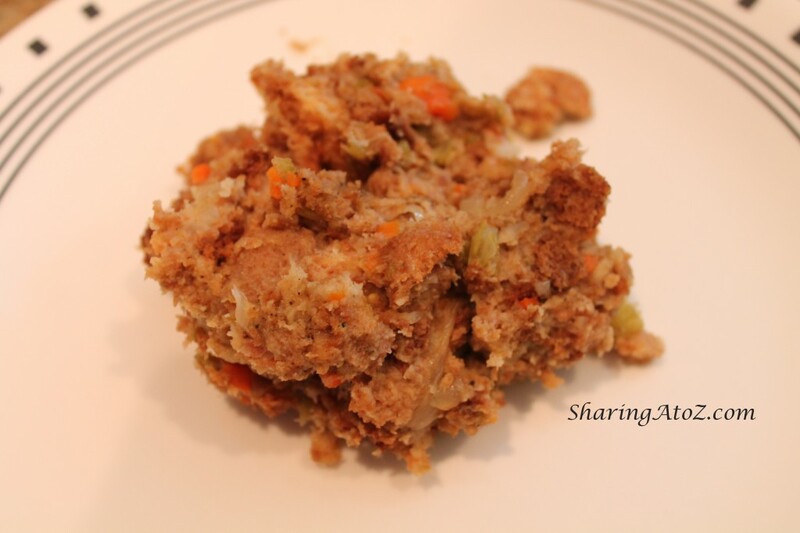 This recipe for crock pot stuffing is something that my parents came up with to help alleviate the stuffed oven issue. It doesn’t have that many ingredients, but it is big on flavor. Enjoy! *Random side note: I like to use Bragg liquid aminos in place of or in addition to salt. However, don’t use Bragg liquid aminos in this recipe. Rip the bread into pieces and set out overnight. 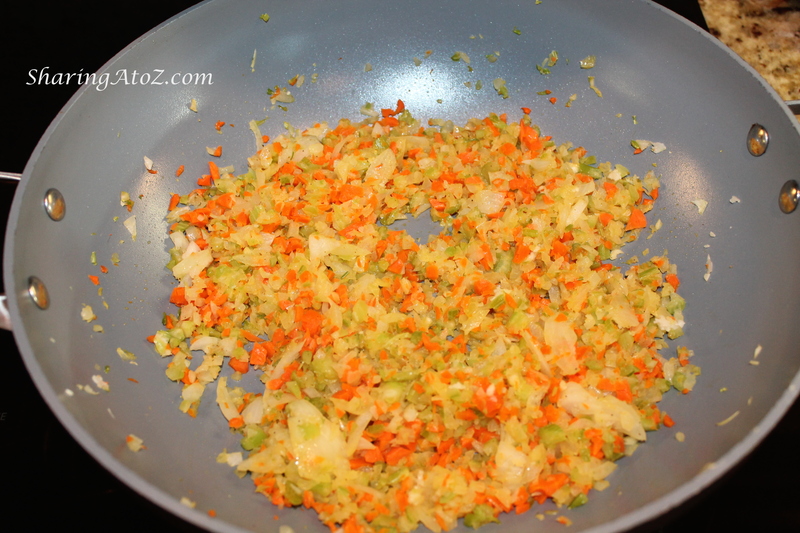 When ready to cook, saute the onion, celery and carrots in butter. Line the sides of the crock pot with coconut oil or butter. Put the bread (which has been set out to dry) in the crock pot. Add broth to taste. We normally add just enough to make it moist. However, please keep in mind, the crock pot will add moisture and you can always add more broth later. Add some poultry seasoning, salt and pepper to taste. Cook on low for three to four hours (depending on the temperature of your crock pot). Enjoy! How do you make your stuffing? I would love to hear it in this comments below or on my Facebook page! If you enjoyed this and would like to hear more, please subscribe (on the middle right sidebar) to get our SATZ newsletters. To stay connected with Sharing A to Z, please see Facebook or Pinterest. 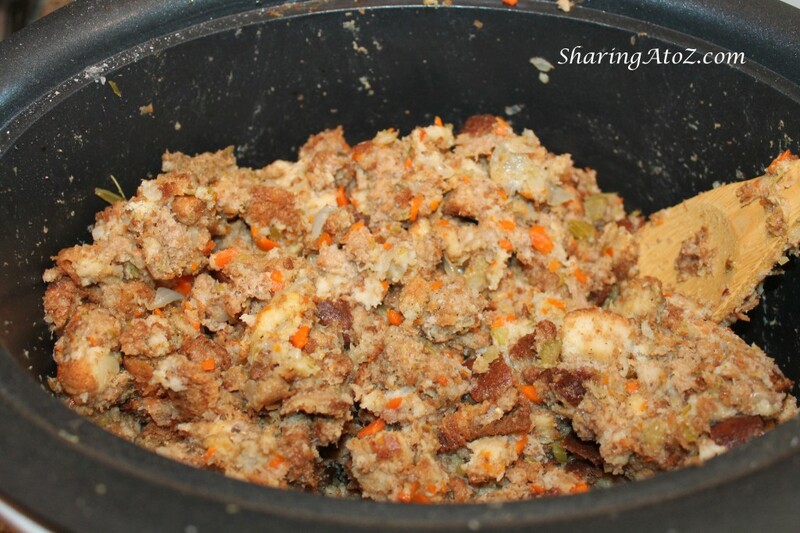 This entry was posted in Food, Recipes and tagged crock pot, holidays, slowcooker, stuffing. 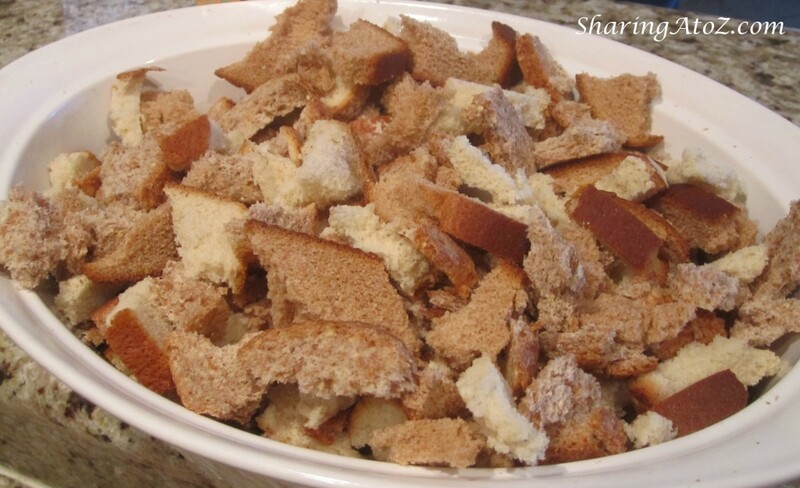 I have never made stuffing, but this recipe looks simple enough to follow and execute. It is very easy. You should try it! Thank you! I am excited to be part of it. Thank you! I hope you enjoy them. 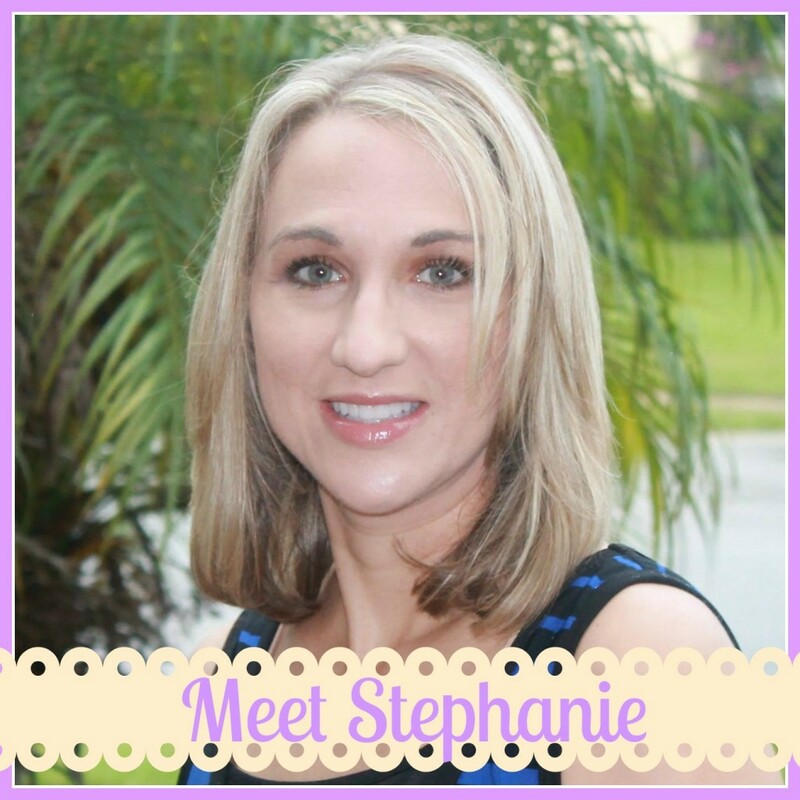 Stephanie is a mother of two children, blogger and yoga lover excited to create a greener, healthier life and help you do the same! Let's do this together! Read more here.